When is the change happening in Coventry? 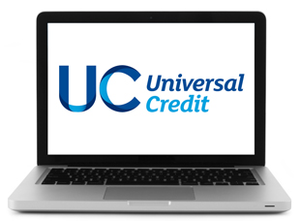 You will not be able to claim help with your Council Tax within Universal Credit. You must claim this separately with Coventry City Council. Make an application for Council Tax Support. Next When is the change happening in Coventry?